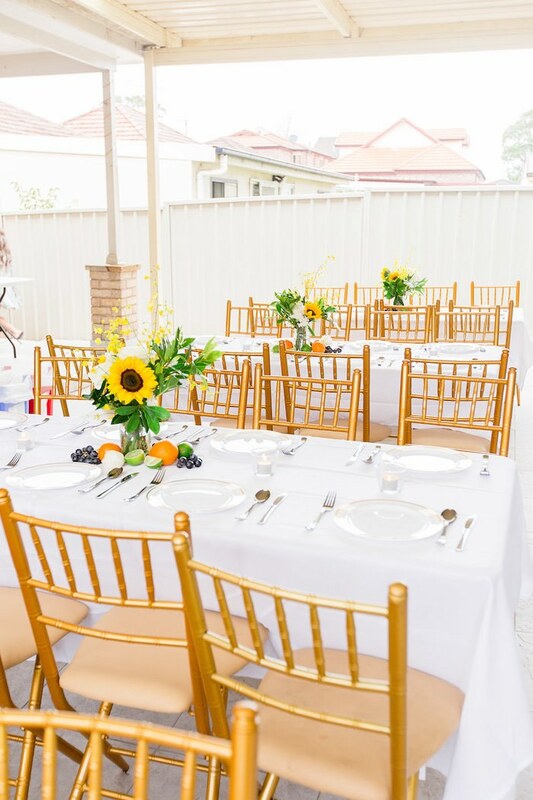 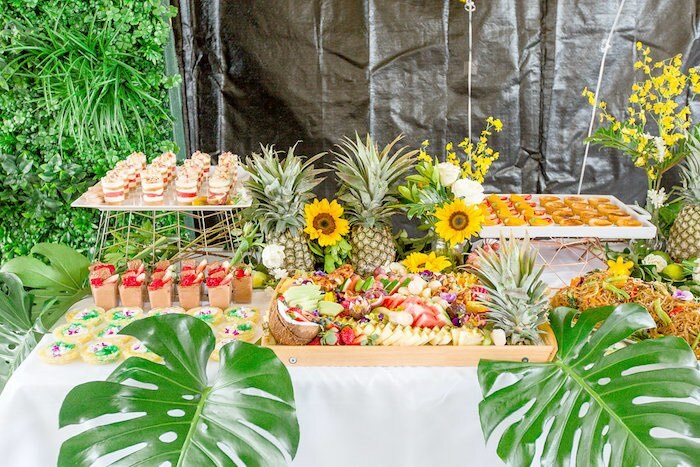 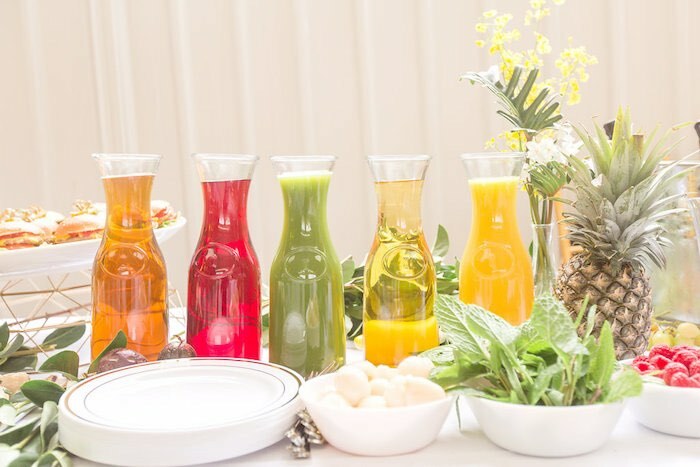 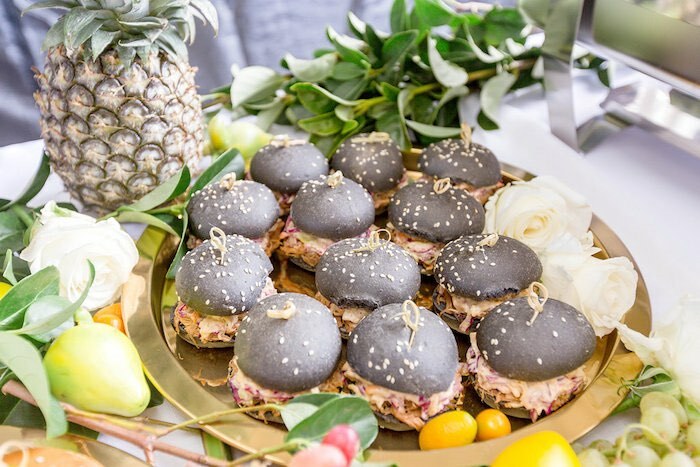 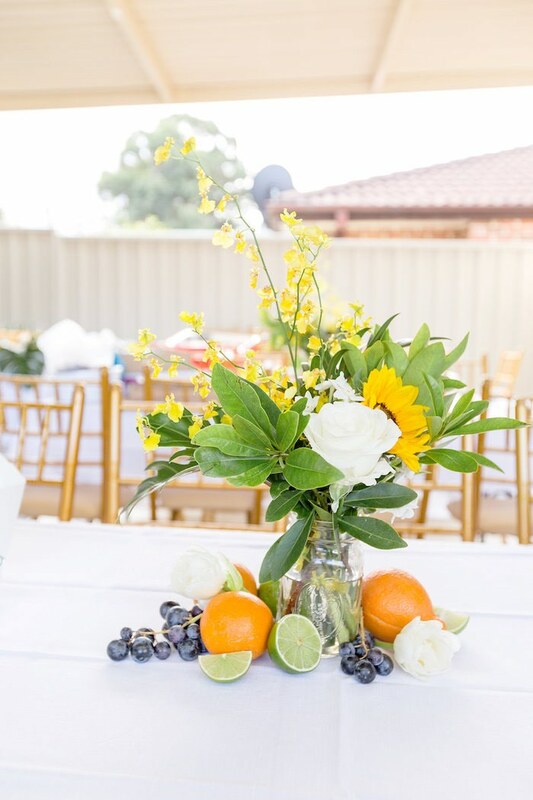 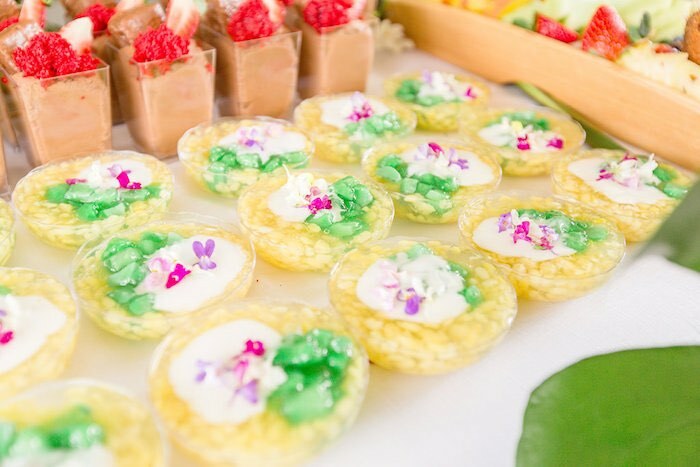 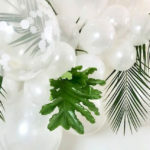 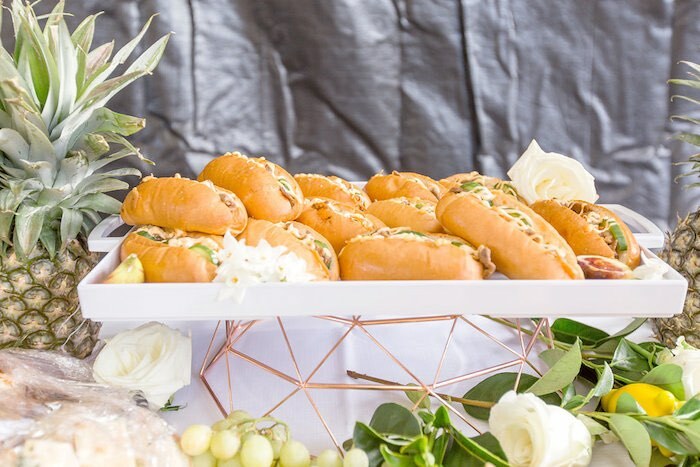 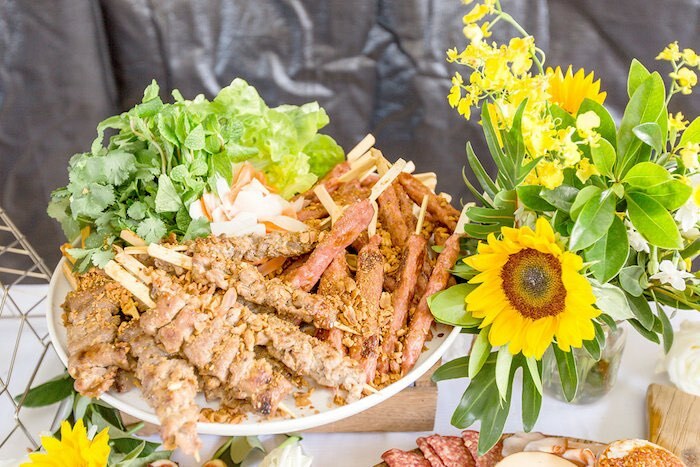 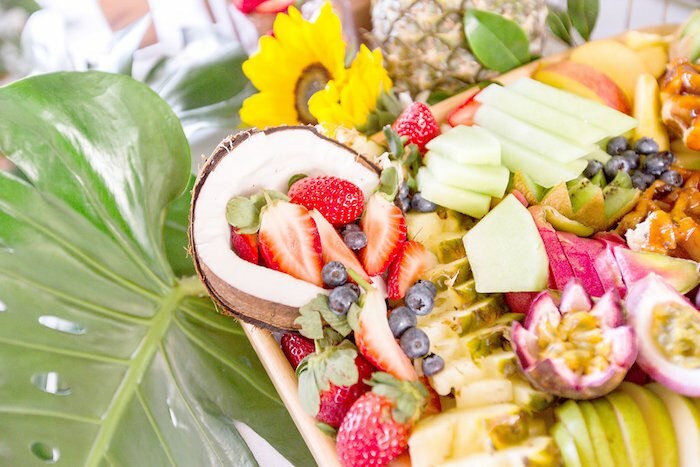 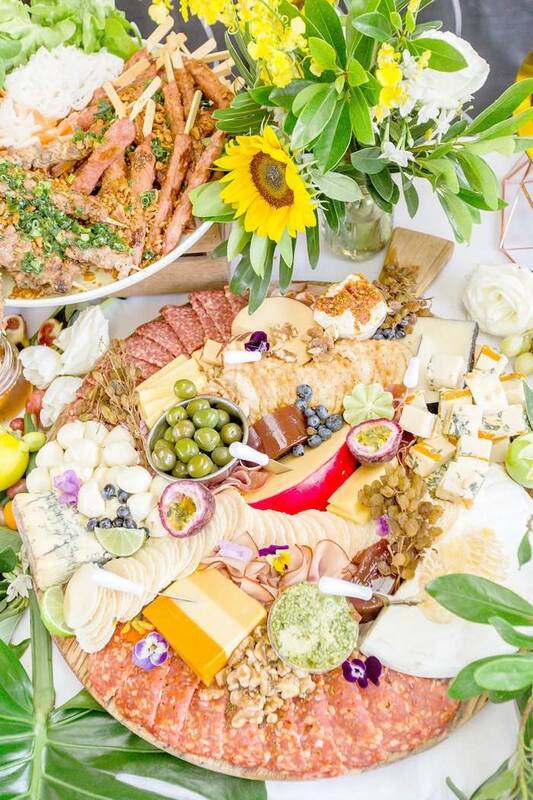 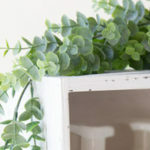 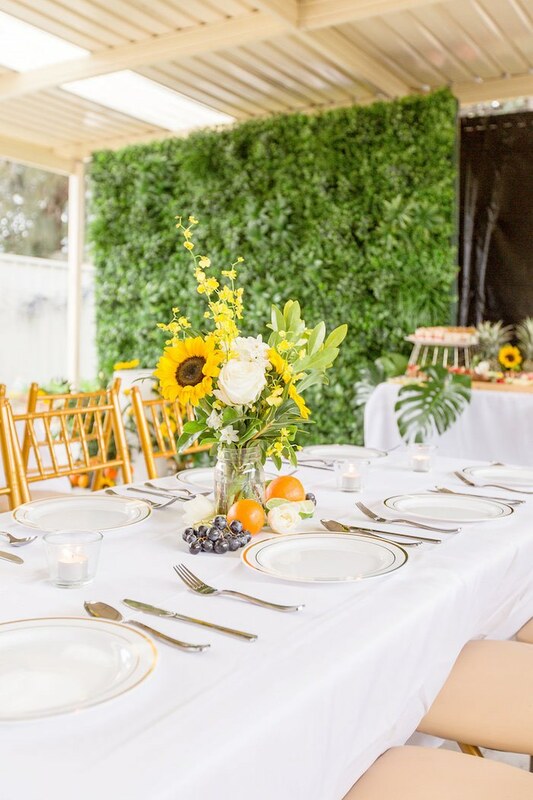 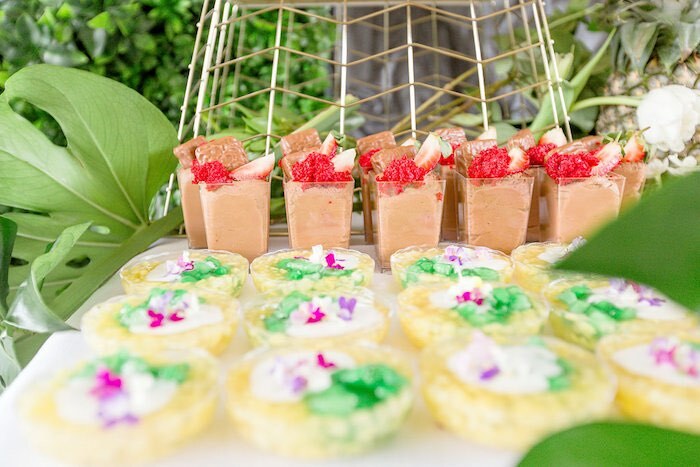 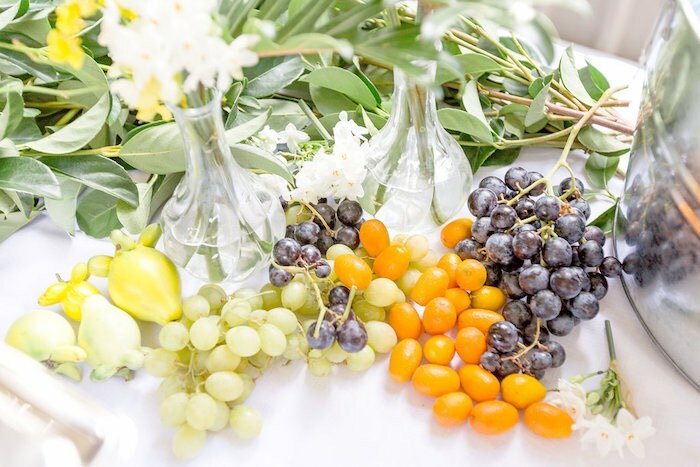 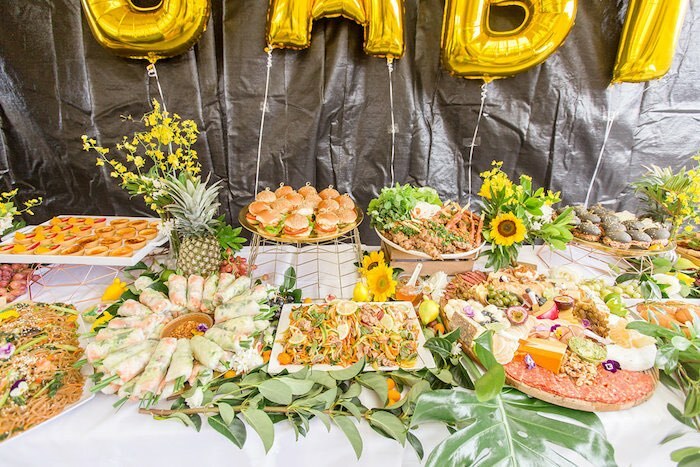 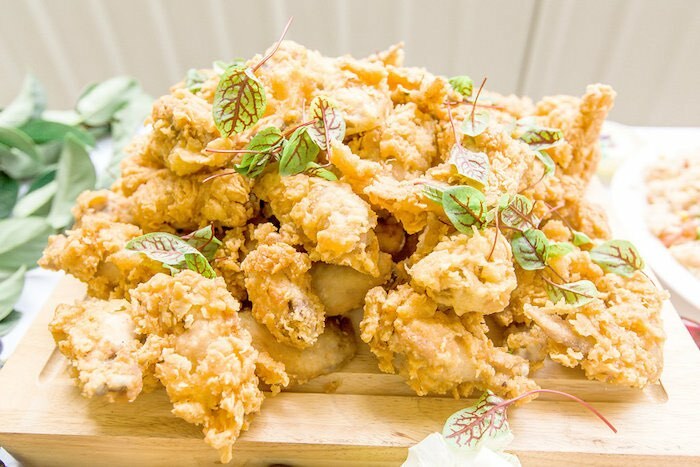 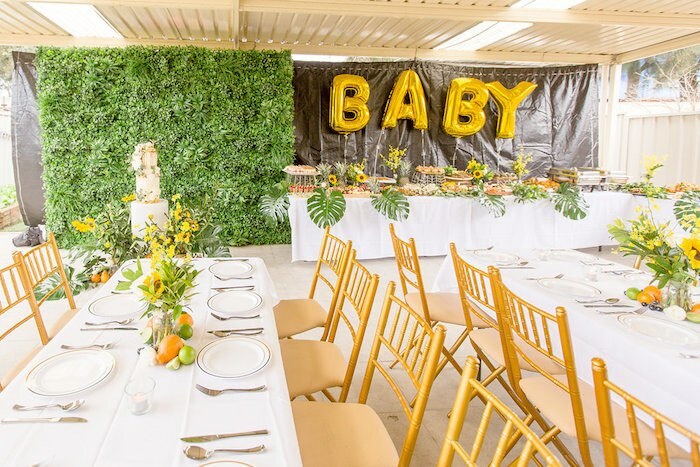 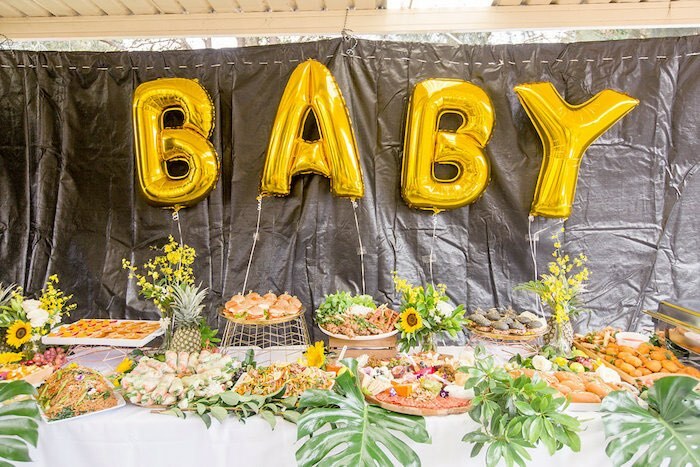 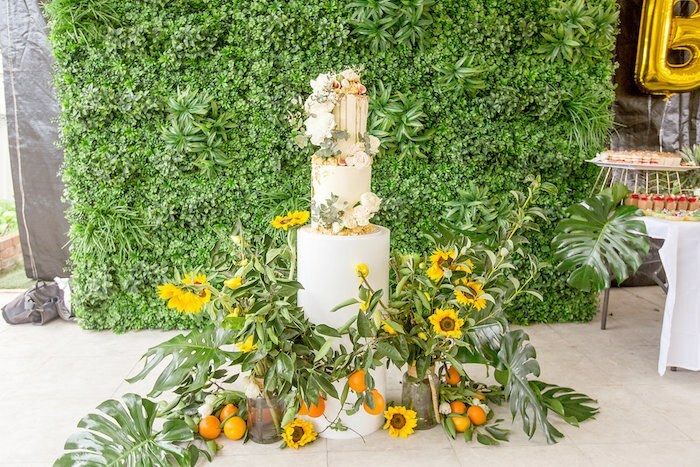 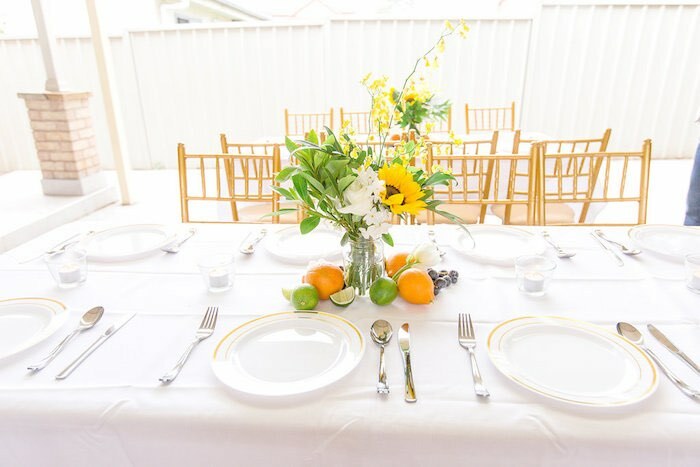 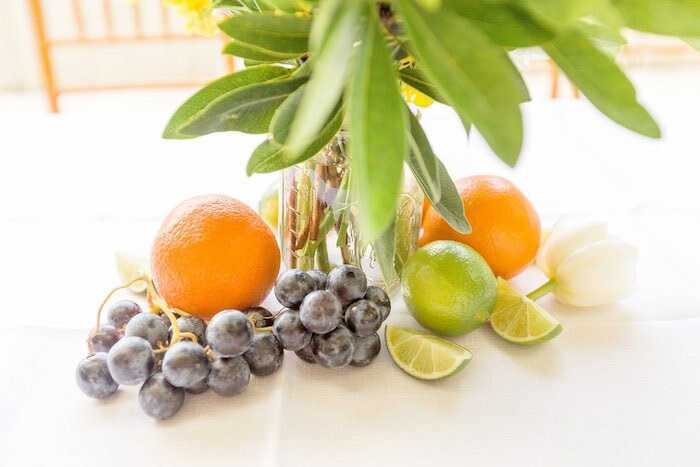 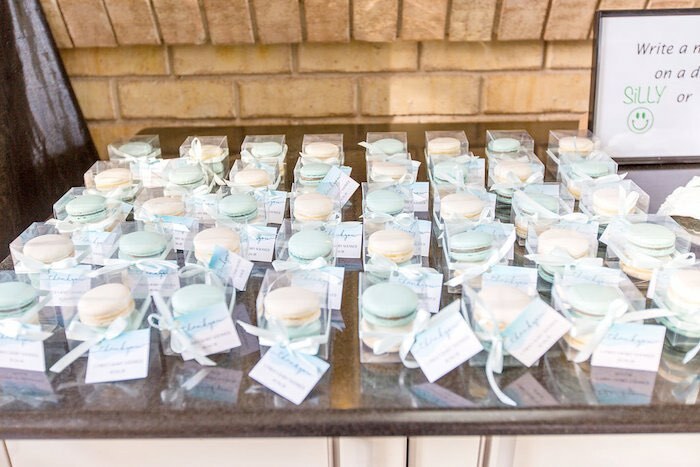 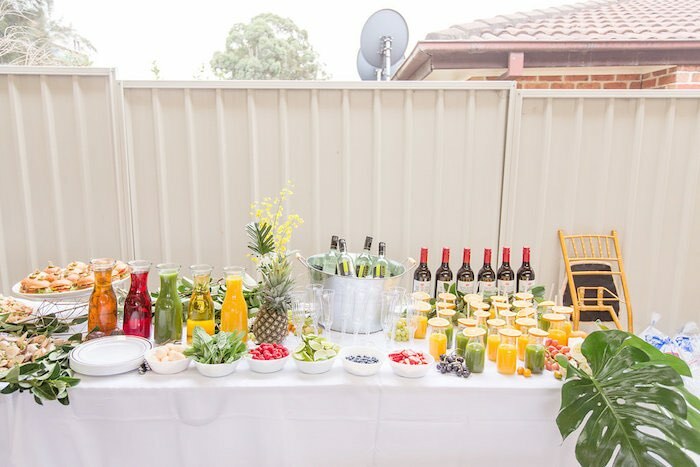 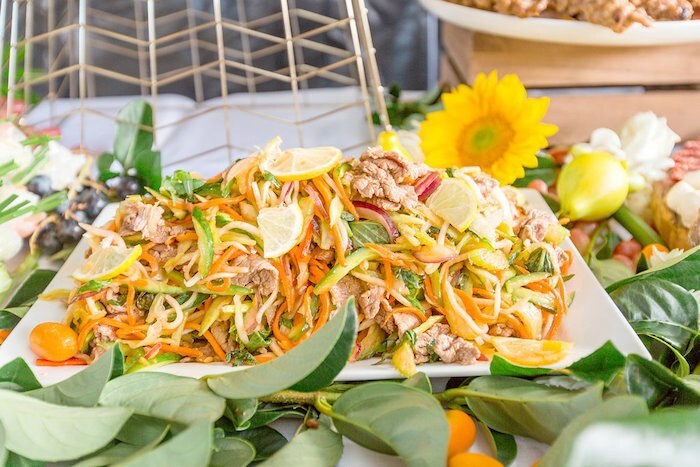 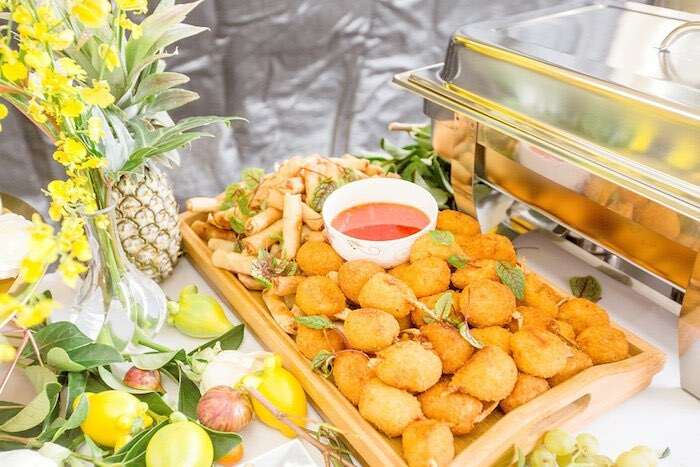 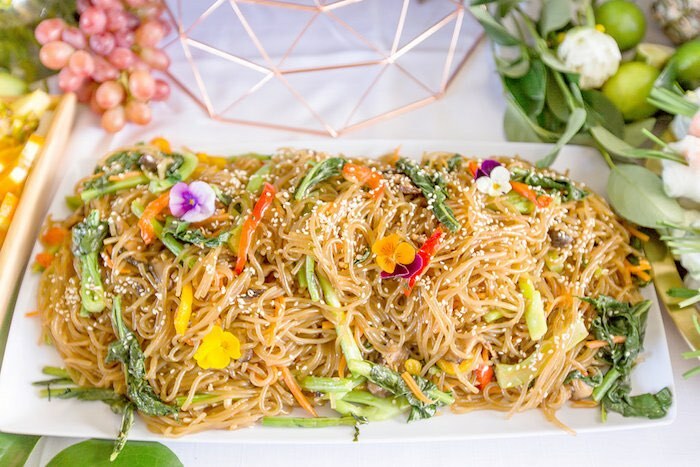 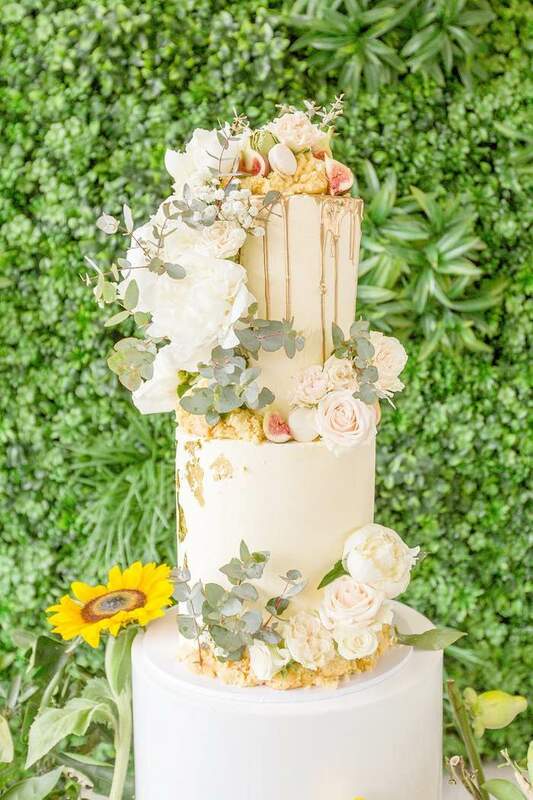 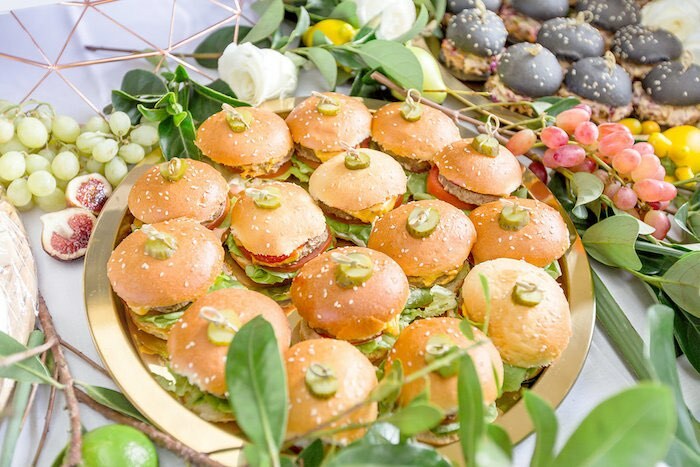 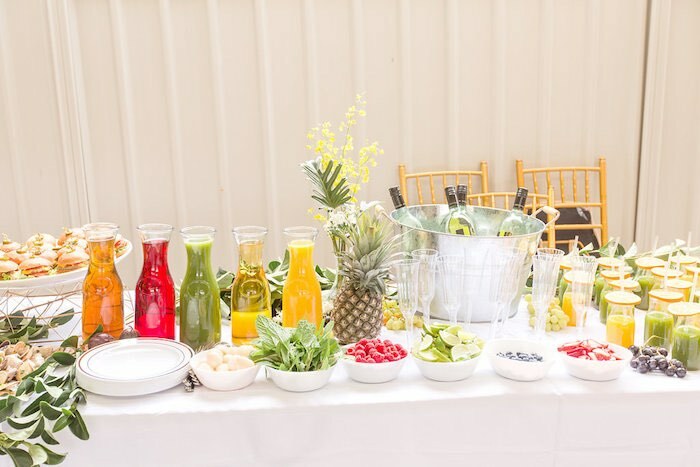 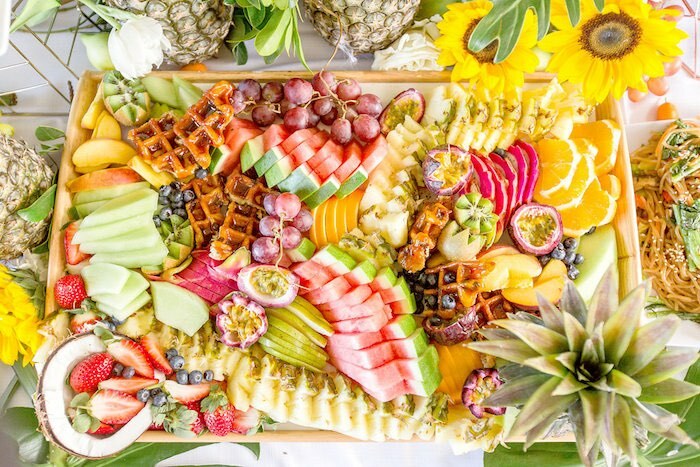 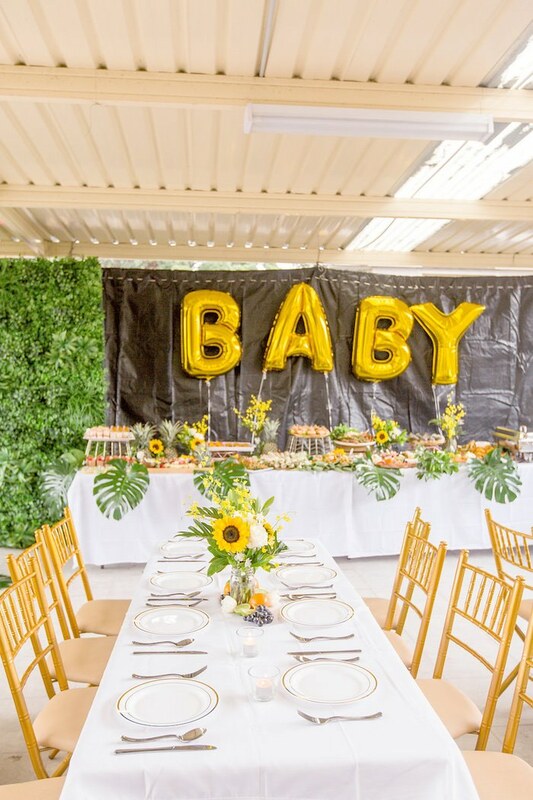 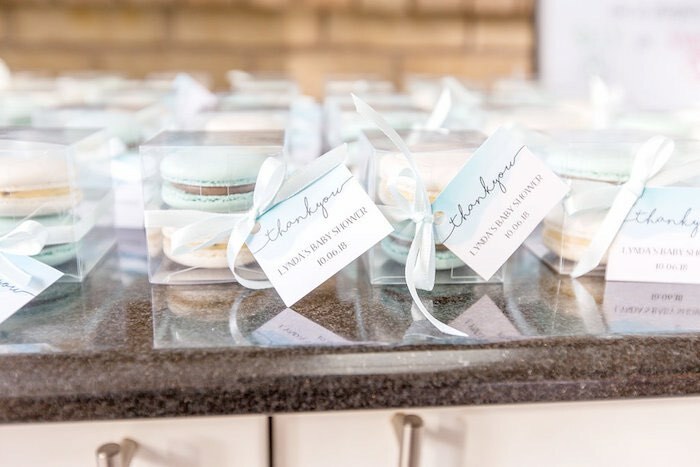 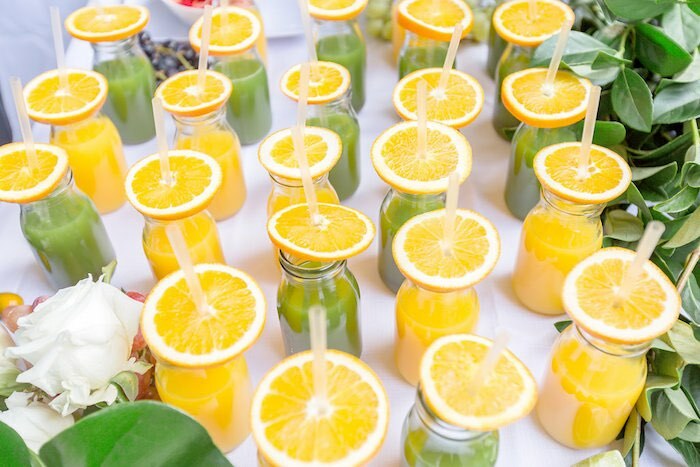 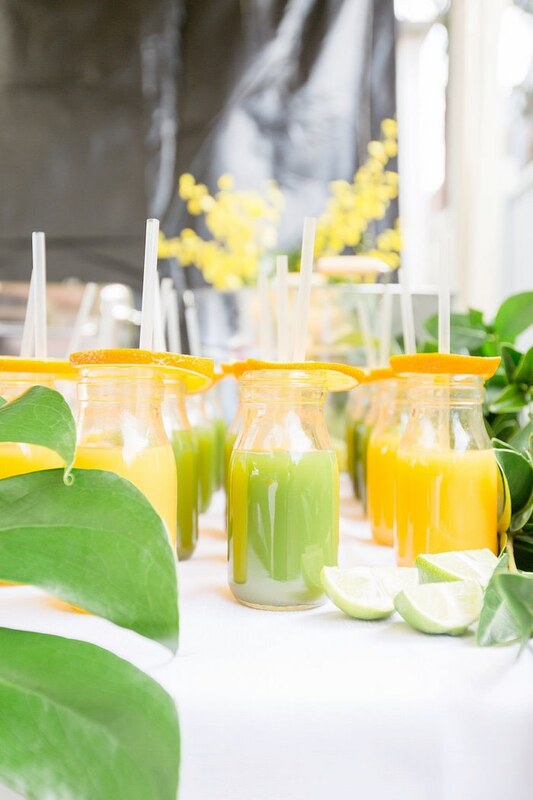 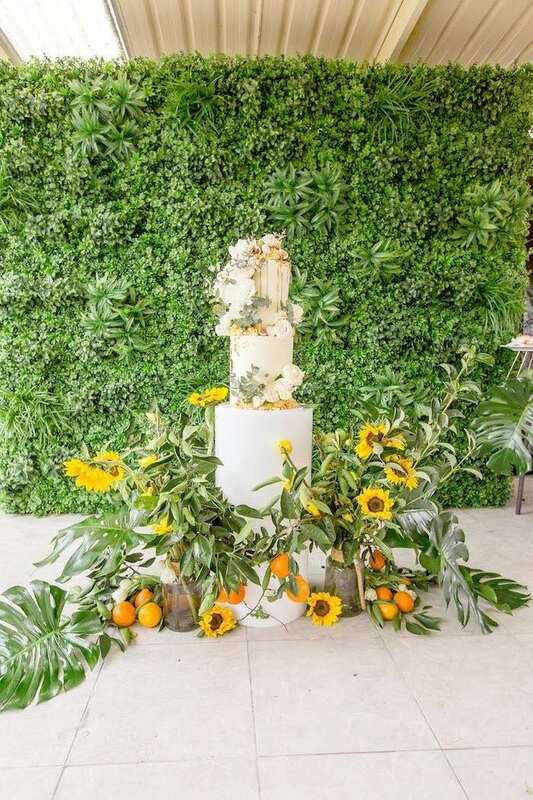 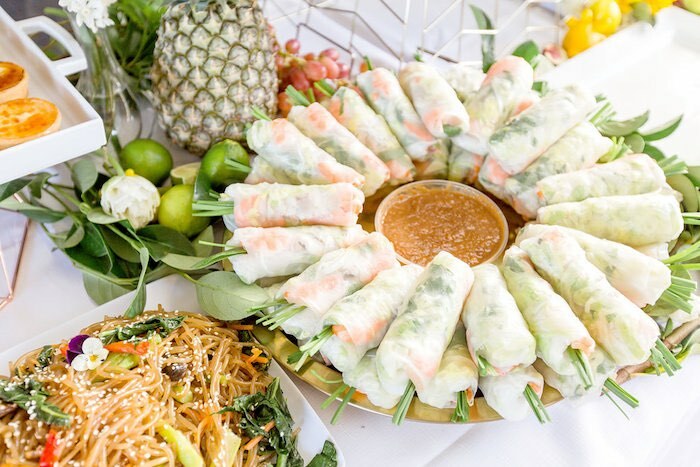 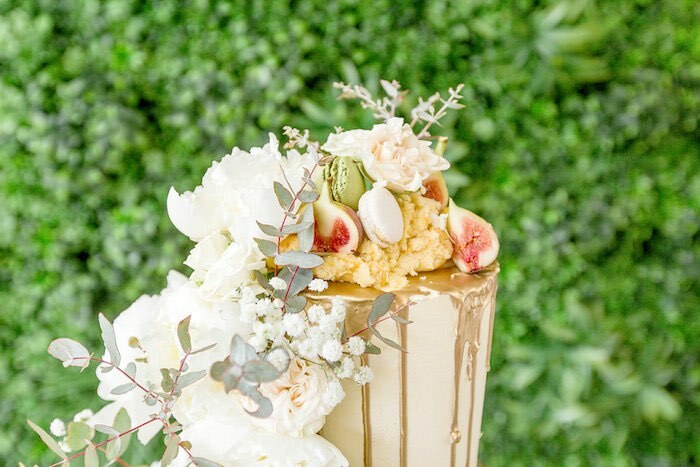 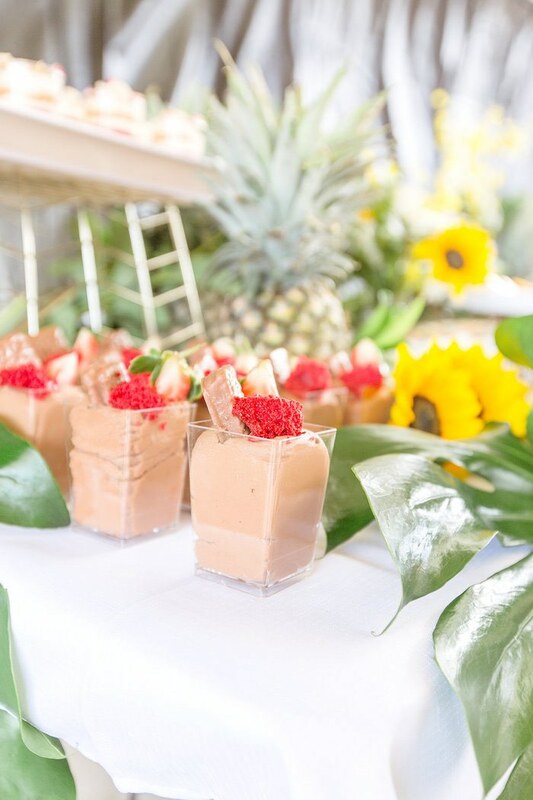 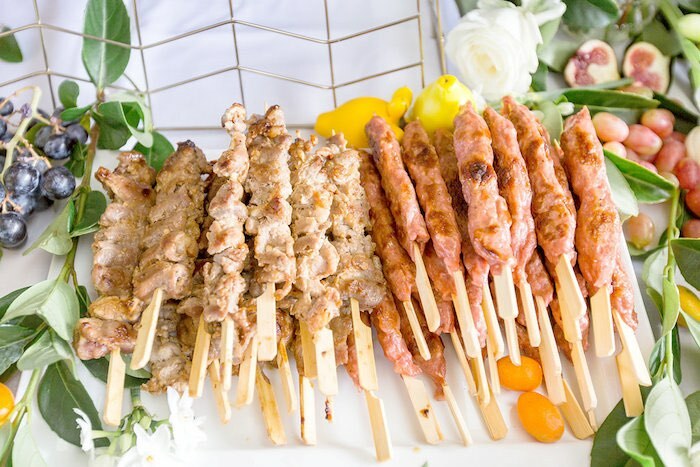 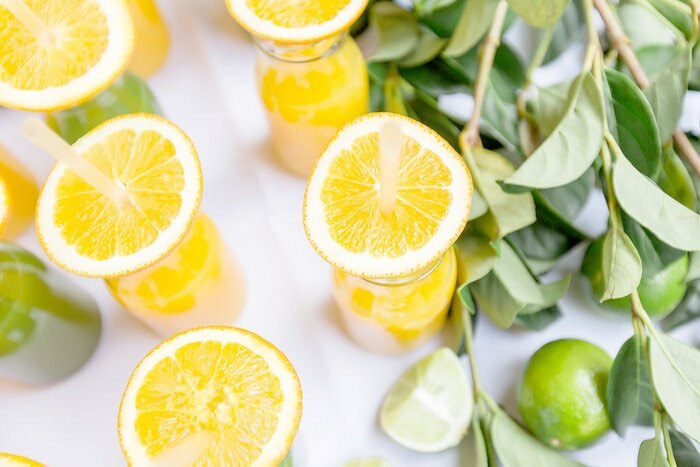 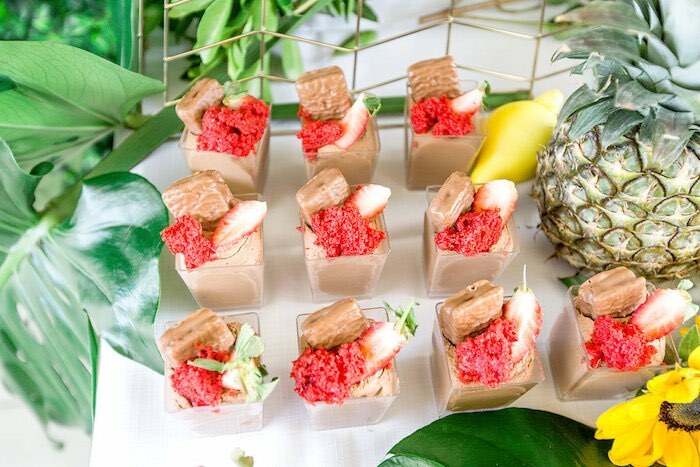 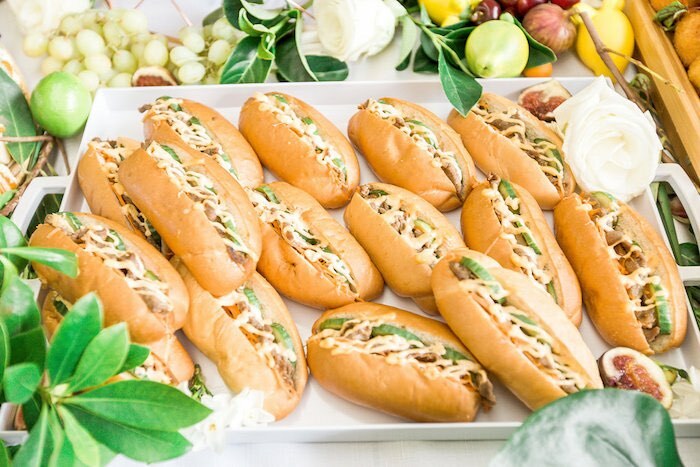 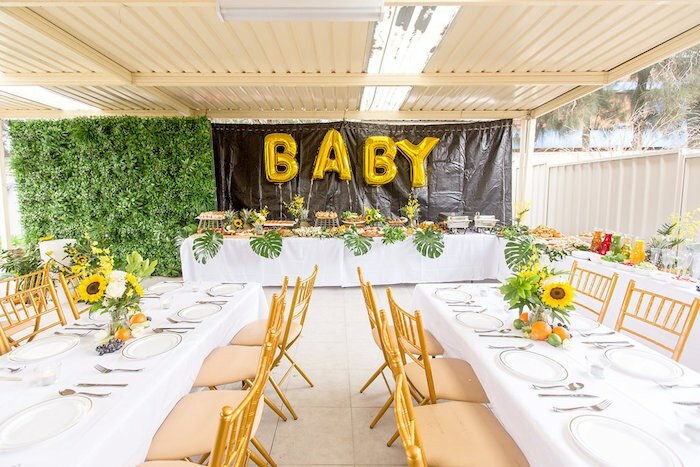 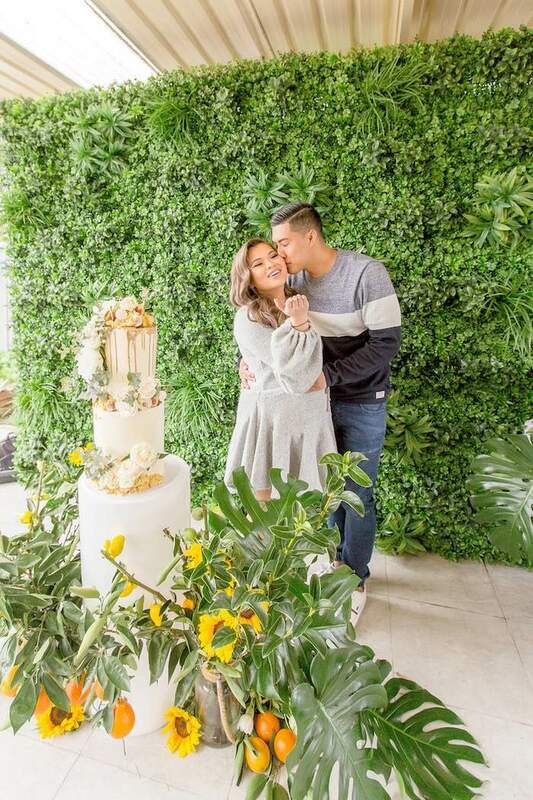 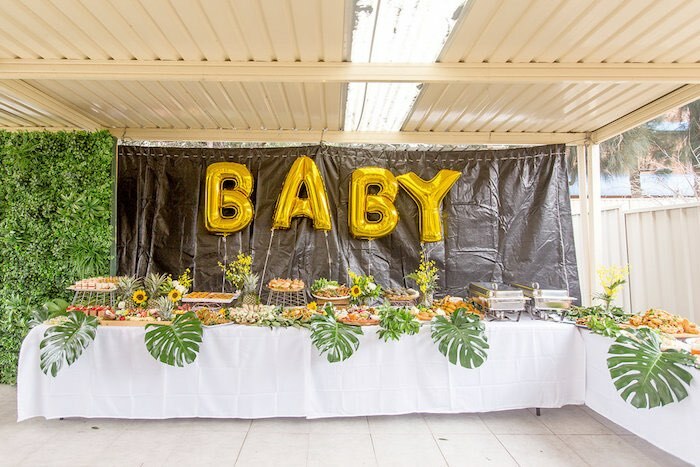 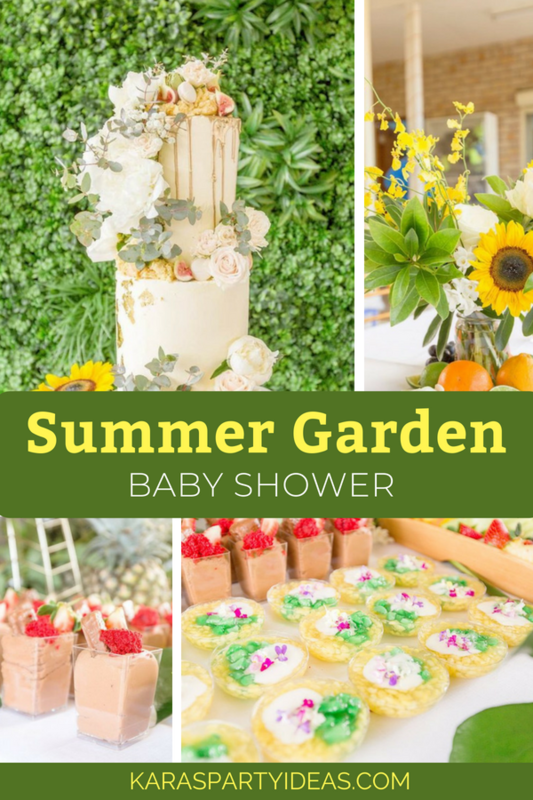 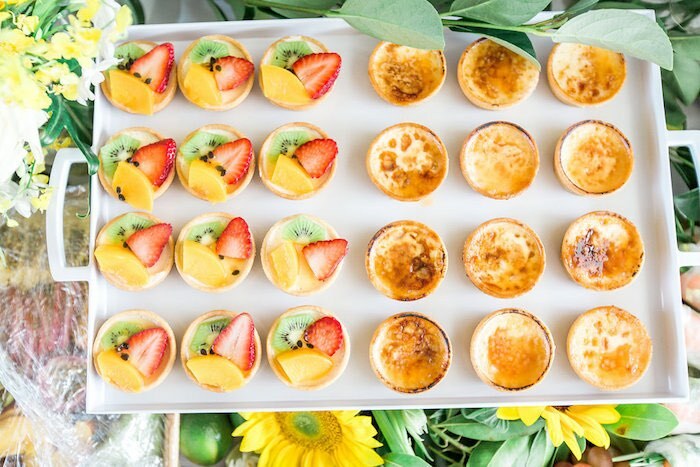 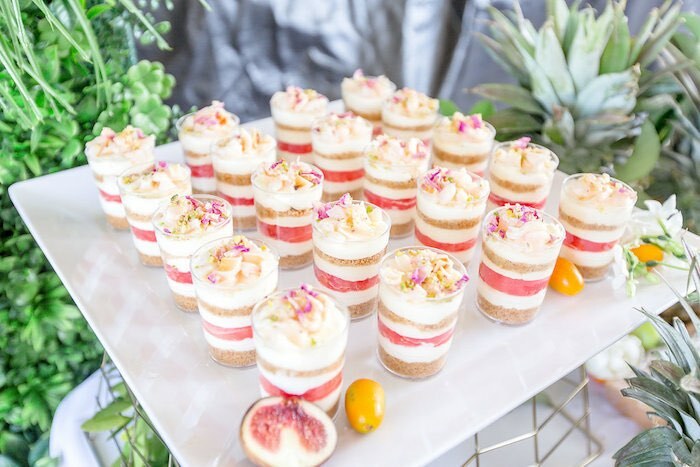 Swoop on in and take a look, this stunning Summer Garden Baby Shower by Marie Phu of lil elements out of Sydney, Australia, will have you shook! 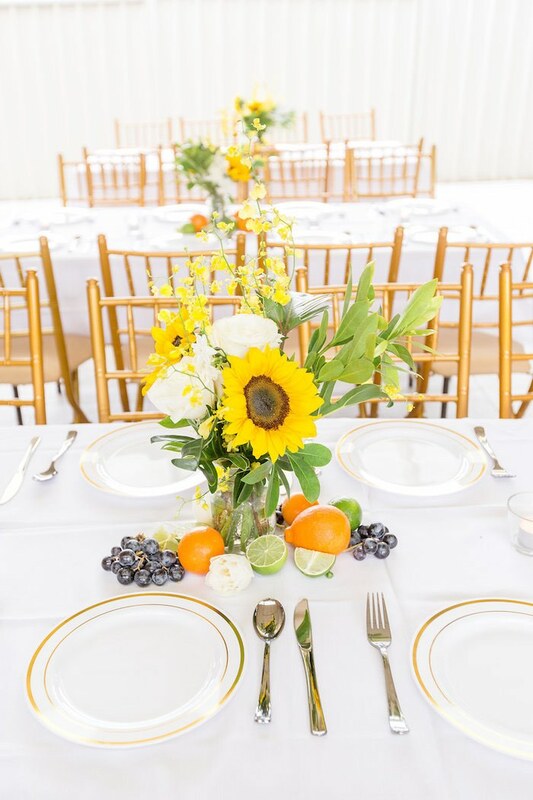 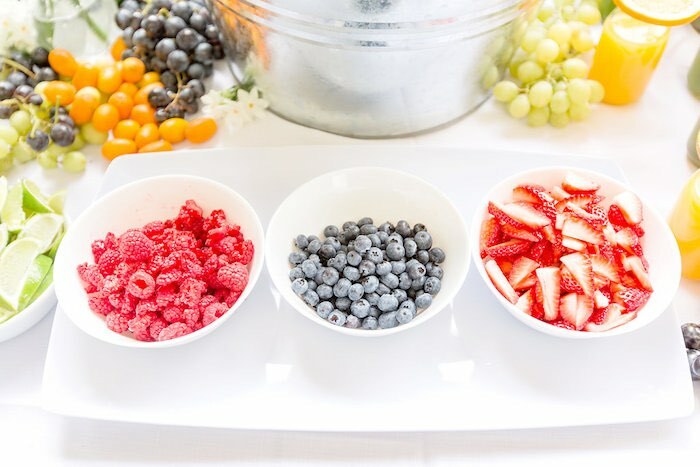 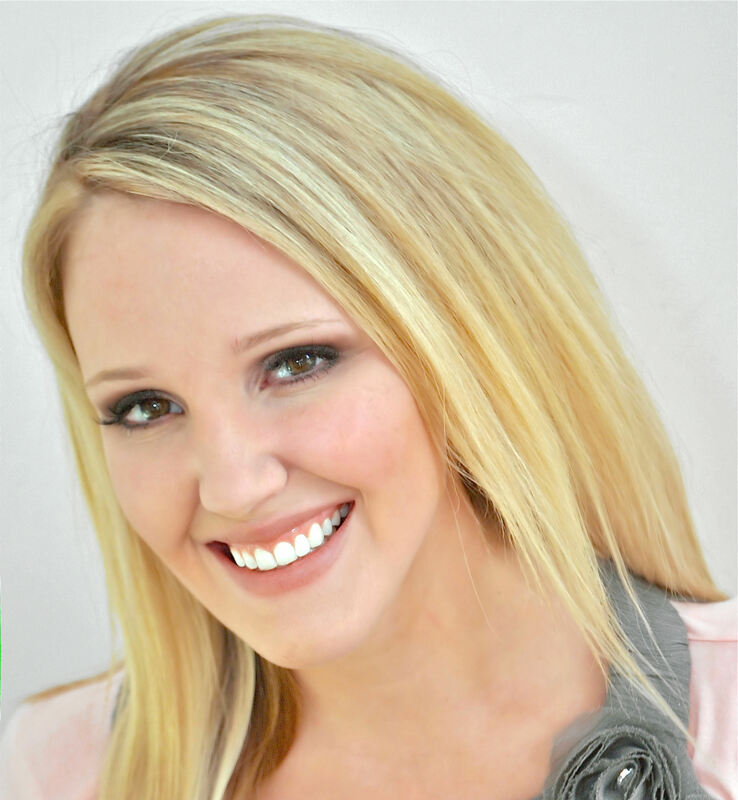 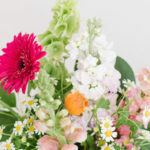 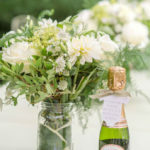 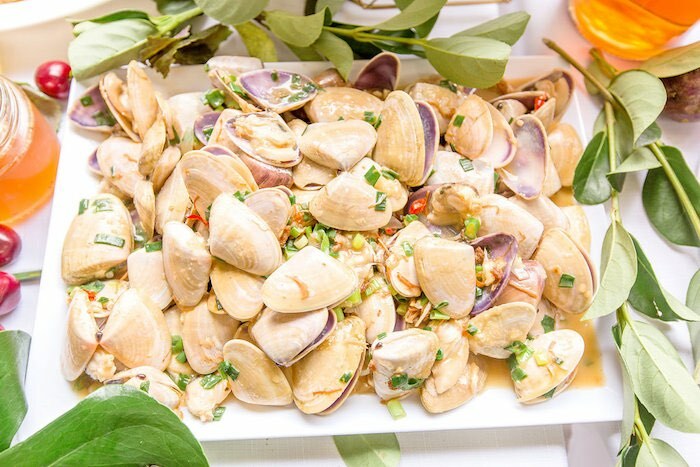 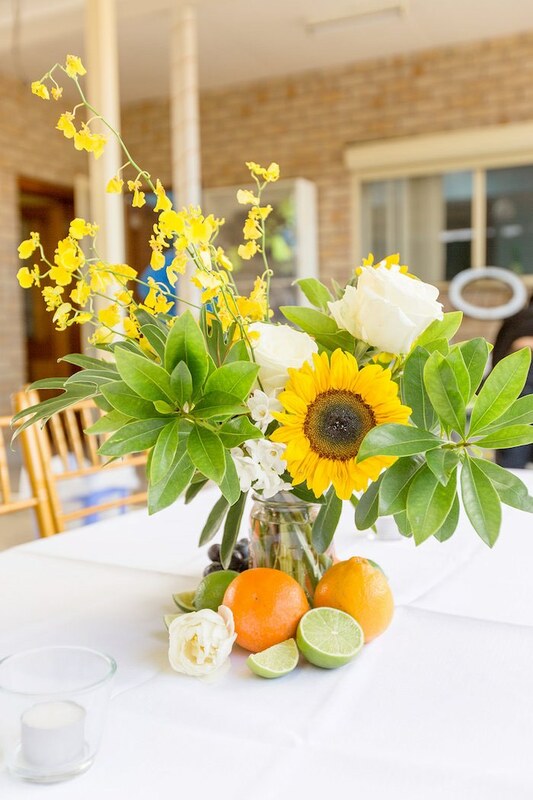 Emulating details soft and summery, this memorable event is packed with incredible, sure to make you bloom! 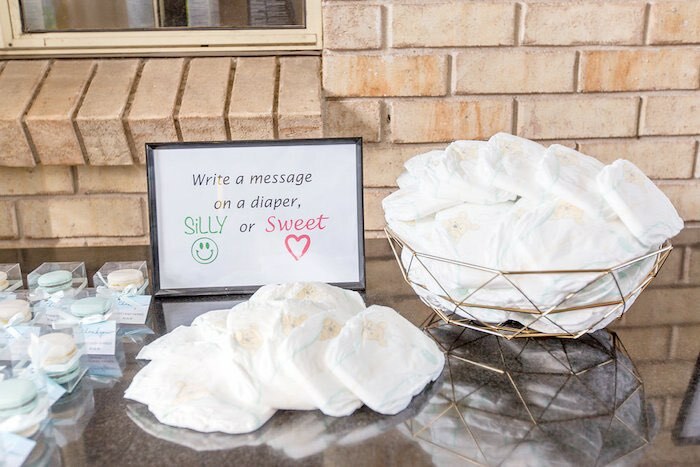 Don’t miss these baby showers with free printables!